La Marche LDN aim to inspire, educate and connect both up and coming and established creatives within the fashion industry. This year we are planning a fashion show which will give to up to 15 designers showcase their collection to fashion influences and magazines. This project is not just about designers get to showcasing their collections but to become more entrepreneurial and network with potential investors, fashion influences , magazines/bloggers as well as setting a foundation for a potential business relationship with other creatives such stylist, photographers and others. Award winning fashion event that aims to inspire, educate and conncet creatives in the worl of fashion. 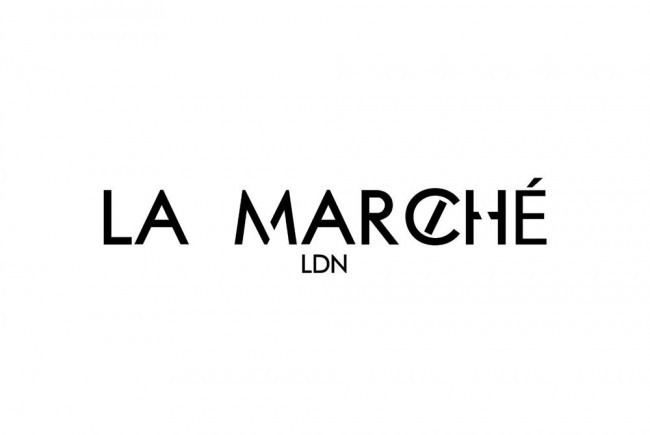 Project Delivery Manager: La Marche LDN The Project Delivery Manager takes legal responsibility for receiving and spending the funds raised and ensuring the project is delivered.